Medium is Big. 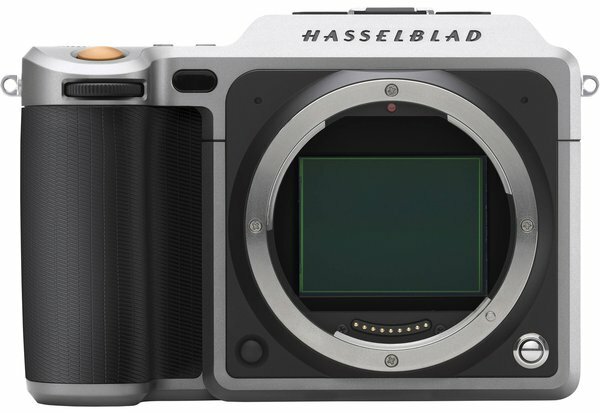 The first thing to note on the Hasselblad X1D-50C is its sensor. It’s medium format, it’s 50MP, and it can capture images with up to 14 stops of dynamic range and 16-bit color depth. The sensitivity can range all the way from ISO 100 up to 25,600. Medium is Small. Despite its larger-than-life imaging capabilities, the X1D keeps a svelte figure. Ditching the mirror box in favor of a 2.36MP EVF means that Hasselblad has created a large-sensor camera that feels comfortable and compact. Medium is Minimal. The back of the X1D features a 3.0-inch 920k-dot touchscreen LCD that puts the camera’s controls and features at your fingertips. XCD Mount. Since this camera is meant to be travel-friendly, it wouldn’t make sense to default to an existing medium-format lens system. Thus is born the Hasselblad XCD lens system, starting with the 45mm f/3.5 and 90mm f/3.2. Other Notable Features. The X1D uses a standard Nikon hot shoe adapter with support for Nikon SB Speedlight flashes, and can flash sync down to 1/2000 of a second. Dual SD card slots capture RAW and JPEG images. Built-in Wi-Fi allows for remote shooting using the Hasselblad iOS app. Weather and dust sealing keeps you shooting in all sorts of crazy environments, and built-in GPS helps you remember where they were.